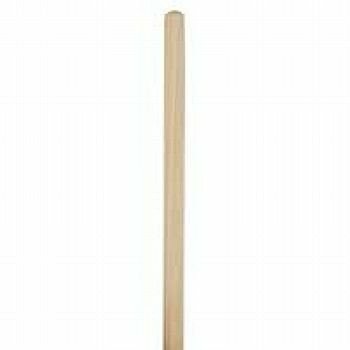 Suitable for use with our Exel mop heads, code (CWEPB20), and wooden 12inch broom heads, code (HB038). If using this wooden stale with broom heads over 18inch we would recommend it to be fitted using a bracket, code (STAY01). Can also fit 18 inch brooms using a fitted bracket. Fits our Exel mop heads.